The City of Weston Lakes is located West of Fulshear, and East of Simonton, Texas in Fort Bend County. The City was incorporated as a Type B City by order of the Fort Bend County Judge, Robert Hebert after the majority of the registered voters in the City voted to incorporate on May 10, 2008. The initial election for municipal officers was held on November 4th, 2008. The first Mayor elected was Mary Rose Zdunkewicz, with Clifton Aldrich, Ted Case, Denis DeLuca, Gary Owens and Trent Thomas elected as the first Aldermen. Ron Horowitz was elected the first City Marshal. The City is somewhat diverse in that there is a gated section of the city and an agricultural section of the city. 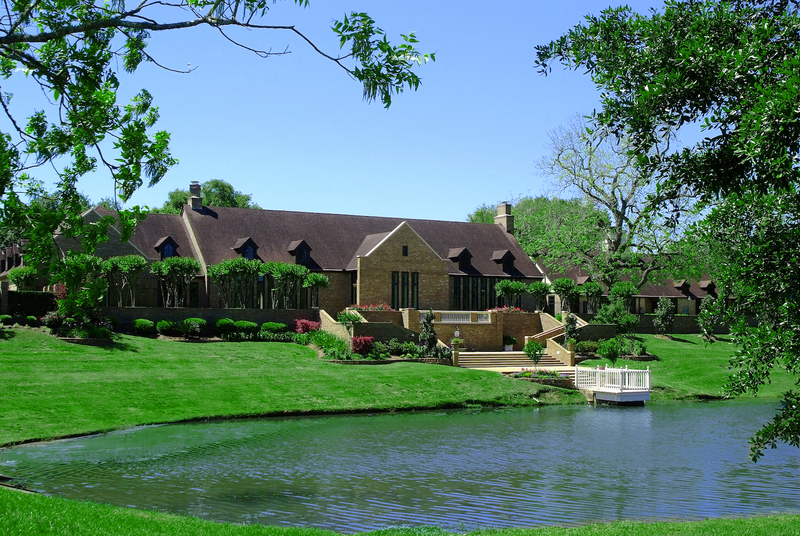 Within the gated section of the City is contained approximately 1400 home sites, a golf course, country club, private roads, golf course ponds, two waterways, Pecan Lake and Oxbow Lake, and is adjacent to the Brazos River in a picturesque, confined, but controlled sub community. Of the 1400 home sites approximately 900 homes have been built with another 400 homes to be built. Most of the home sites are individually owned and only a small number are under the development by corporate interests. The agriculture portion of the city approximates 275 acres of rural grazing land with small owner occupied farm homes, and a number of livestock, horses, cattle, and goats. Although there are some large parcels in this portion of the City, there are many small tracts within the 275 acres. Schools are provided by Lamar Independent School District with Huggins Elementary School, Wertheimer Middle School, Briscoe Junior High School and Foster High School serving the children of the City. It has its one Municipal Utility District (Fort Bend MUD 81) servicing about three quarters of the community with water and sewer with the other quarter using a private water and sanitary system provided by a private company Aqua Texas. The gated portion of the city is supervised by an elected Property Owners Association and rules are driven by the original developer’s deed restrictions and covenants. Current assessment fees are $900.00 per year. As part of those deed restrictions a mandatory membership in the Weston Lakes Country Club is required at an annual cost of approximately $1122.00. The population of Weston Lakes is estimated to be over 3,500, with a mix of ages of the primary home owner. The population of the agriculture portion of the City is estimated to be 45. The area of Weston Lakes is 2.25 square miles with about 8-12 miles of privately maintained roads. The City Marshal is the primary coordinator of law enforcement issues and support from the primary provider of law enforcement the Fort Bend County Sheriff. Fire services are provided by the State established Emergency Service District #4 with the Fulshear Simonton Volunteer Fire Department their operating arm. EMS services are provided by the Fort Bend County Emergency Medical Services Offices. The City of Weston Lakes is a small city and established on the premise of small government providing minimal services as most of the standard municipal services are already provided. Future growth is limited by the boundaries and the fact that the population of Weston Lakes is not expected to grow beyond 4,000 people. There is no ad velorum tax as City expenses are covered by the receipt of utility franchise fees and mixed beverage tax received from the State Comptroller. Link to the City of Weston Lakes website.